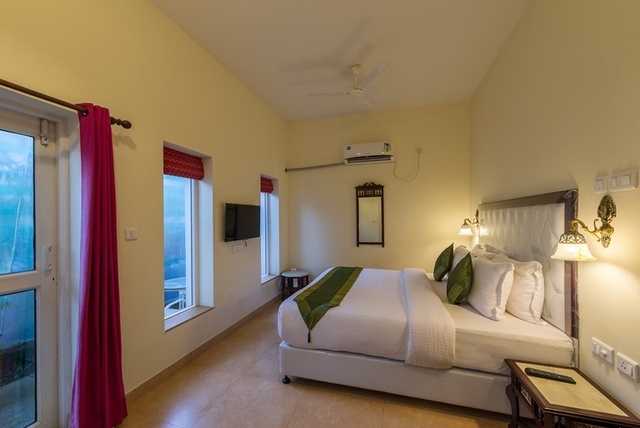 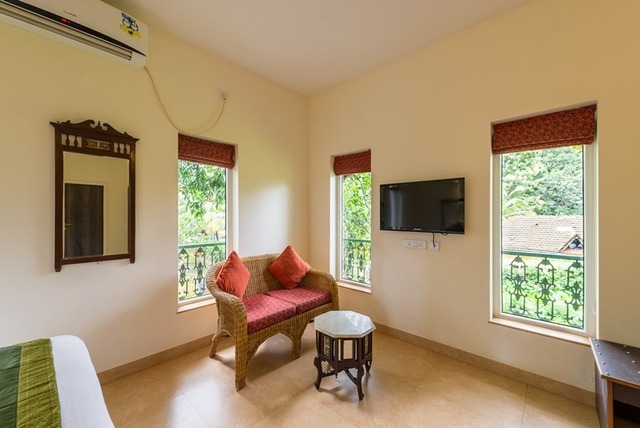 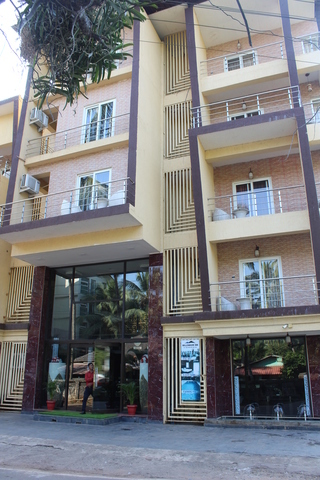 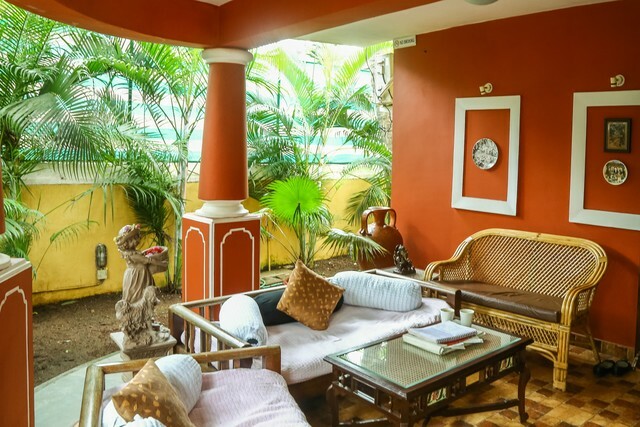 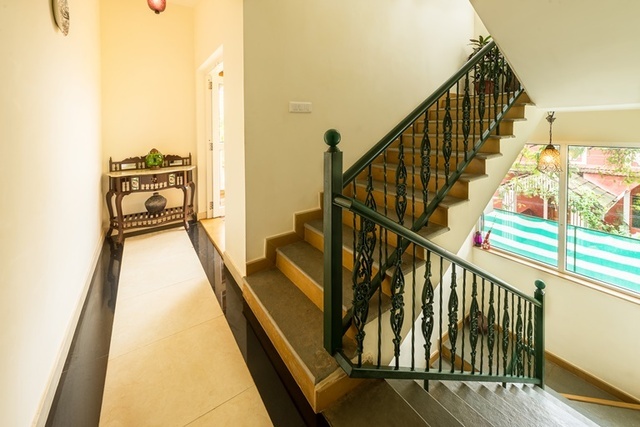 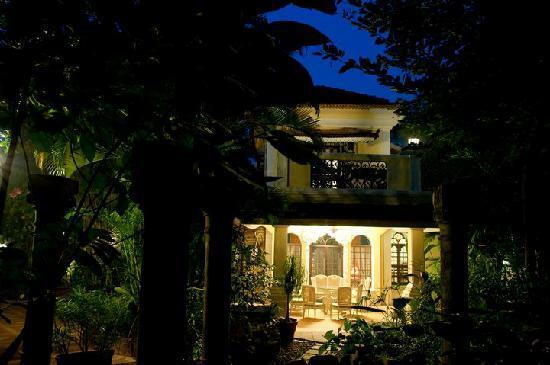 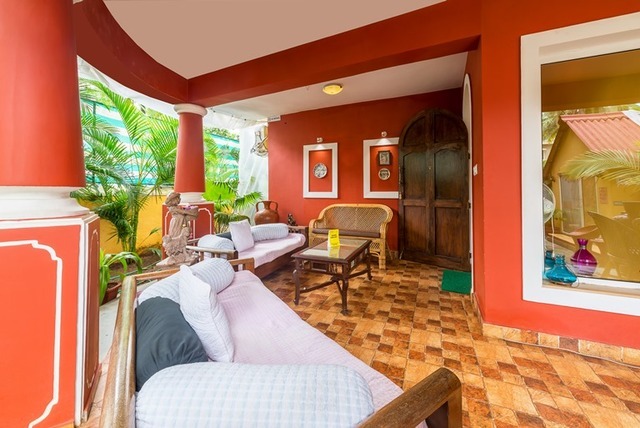 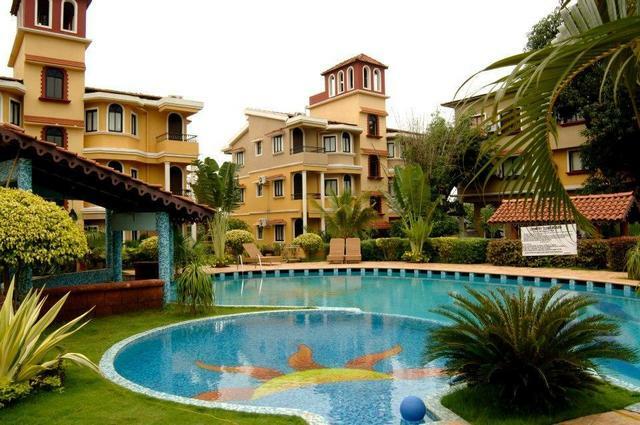 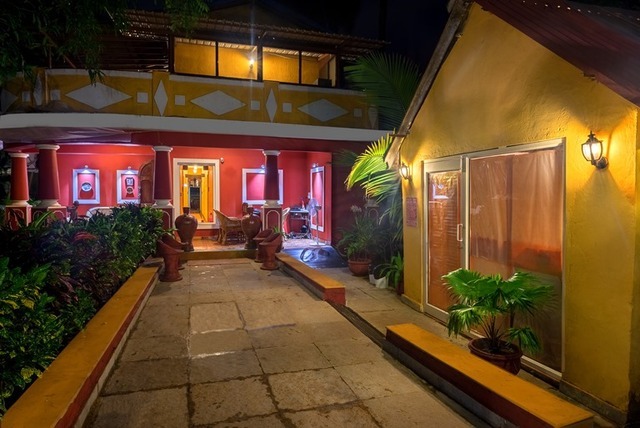 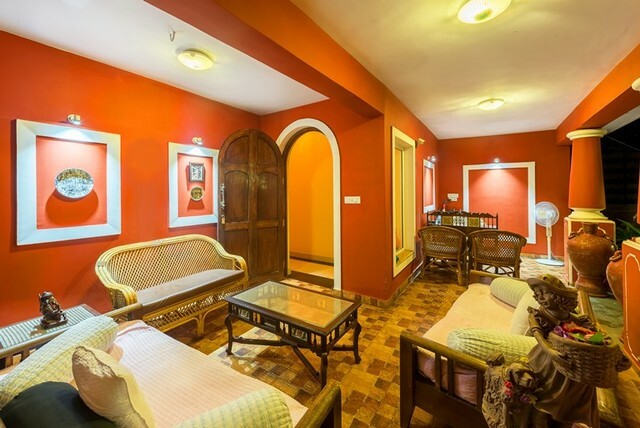 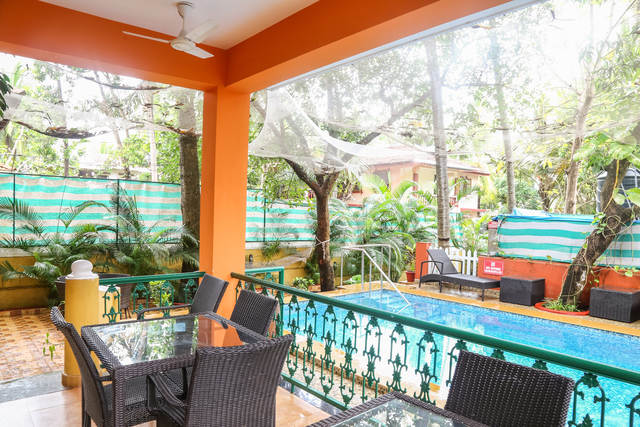 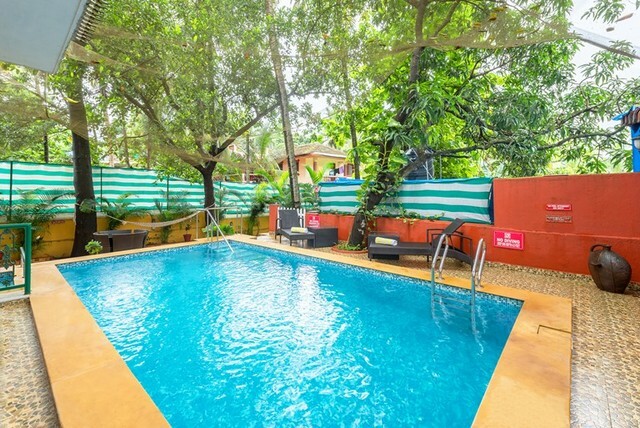 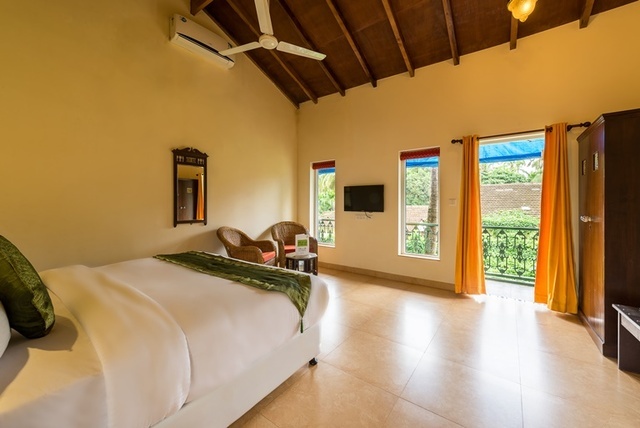 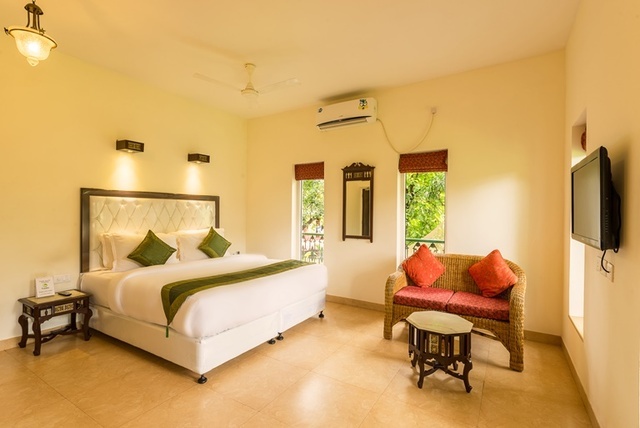 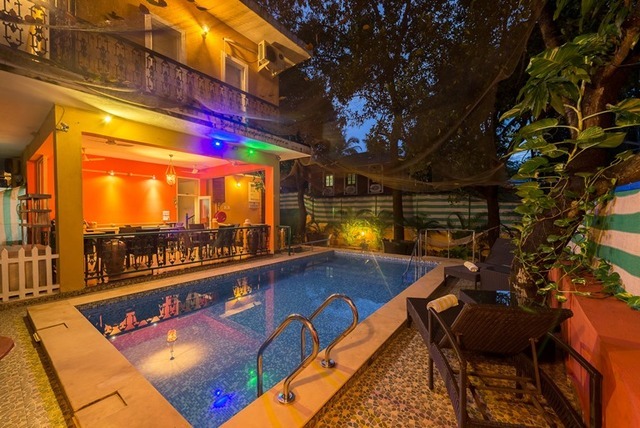 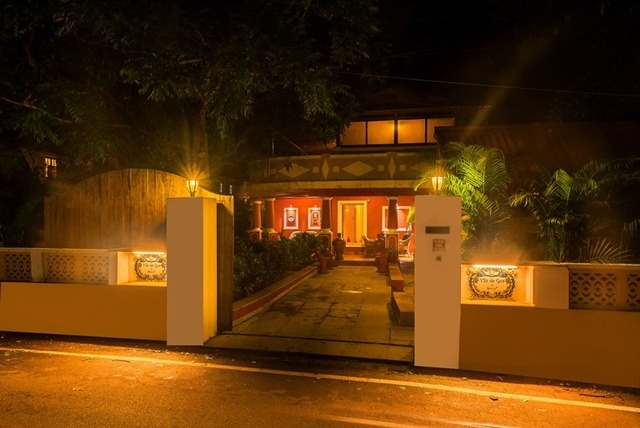 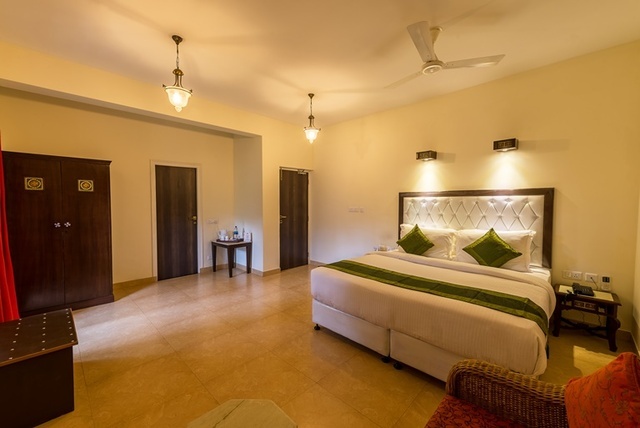 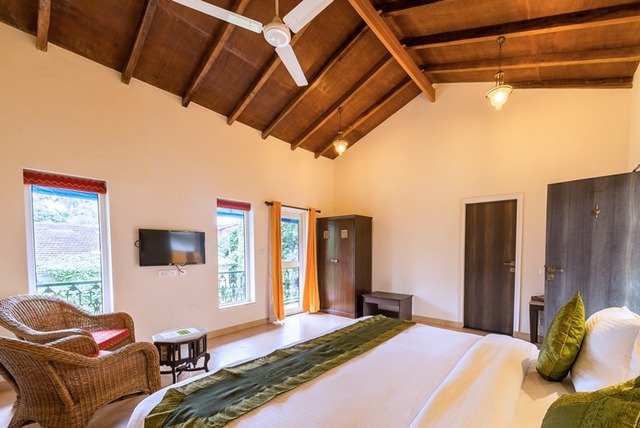 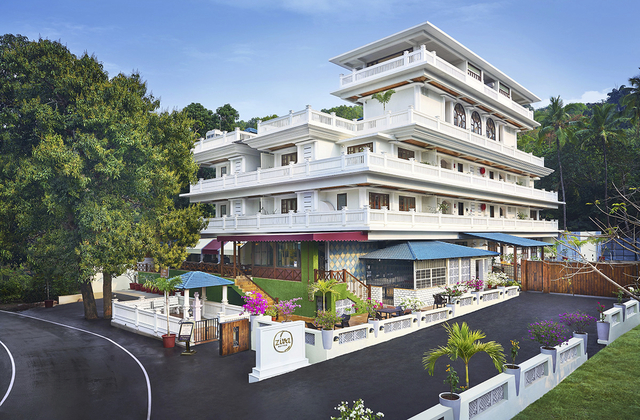 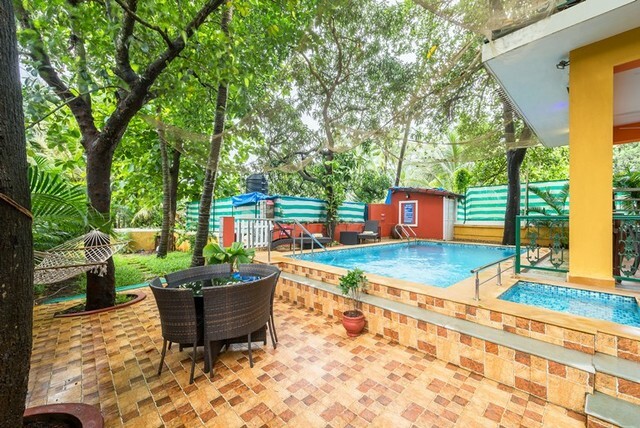 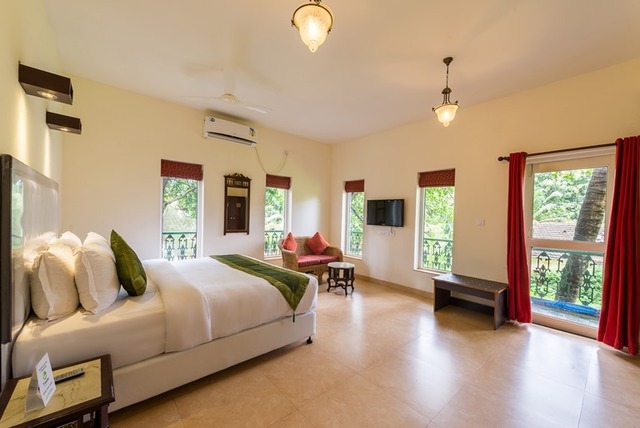 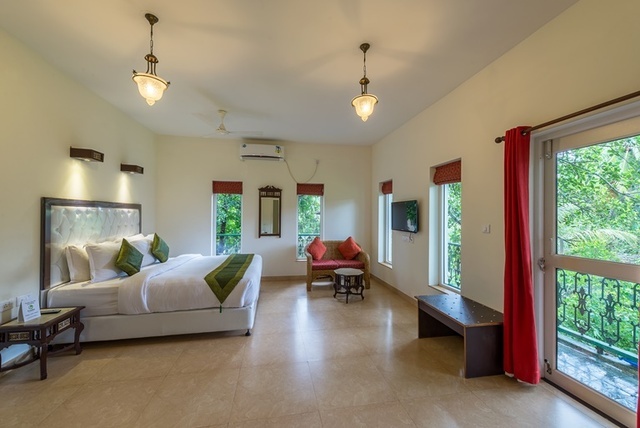 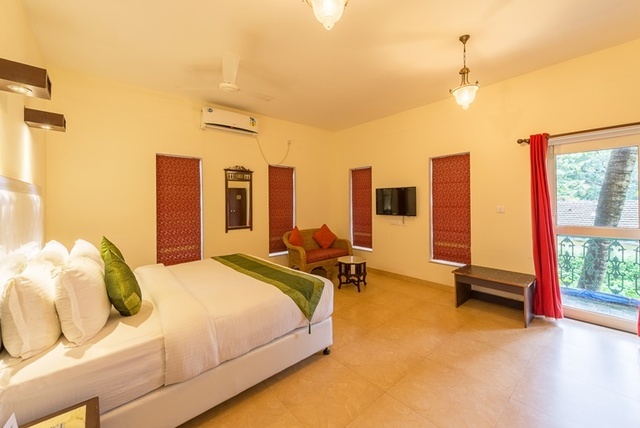 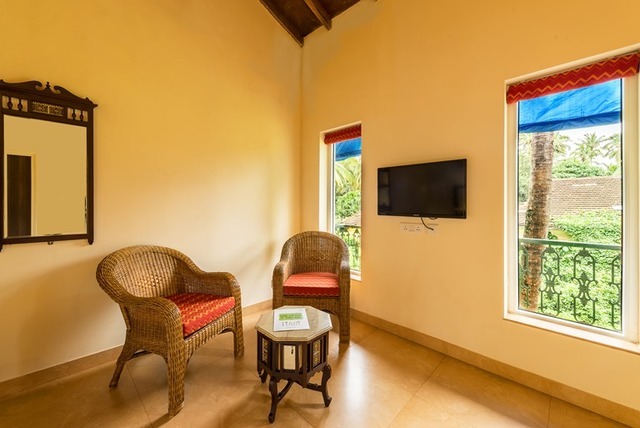 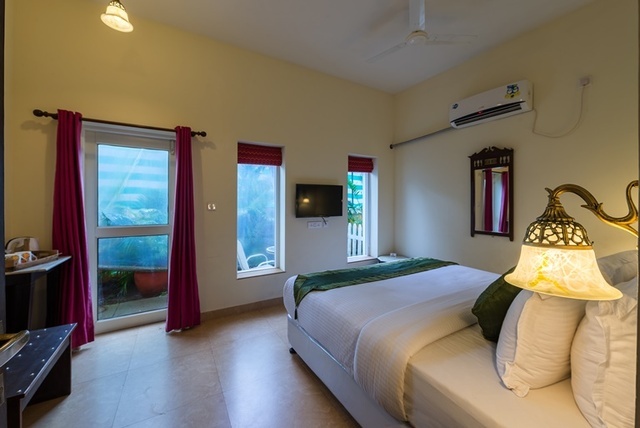 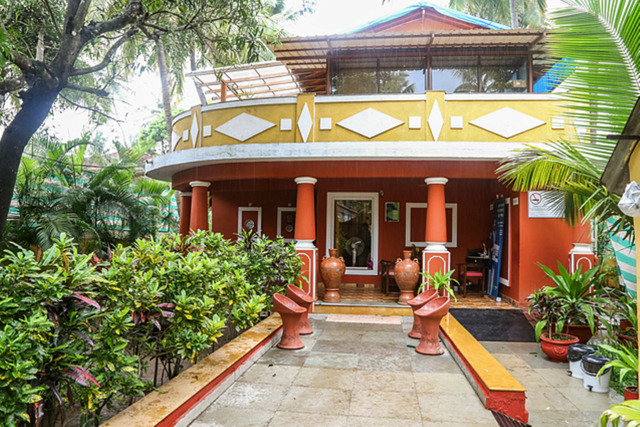 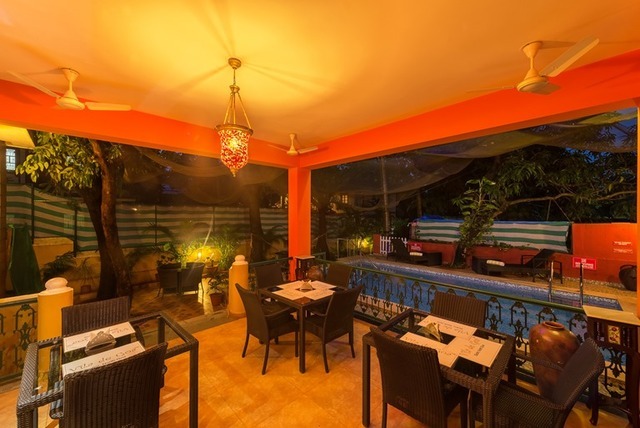 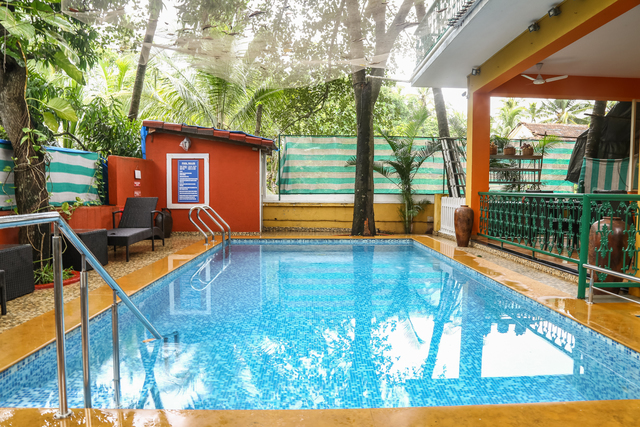 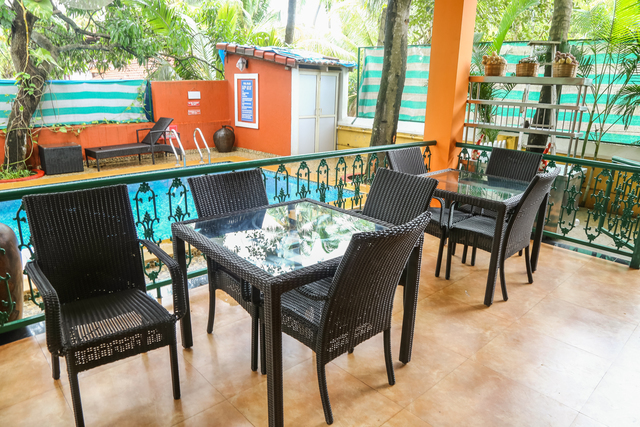 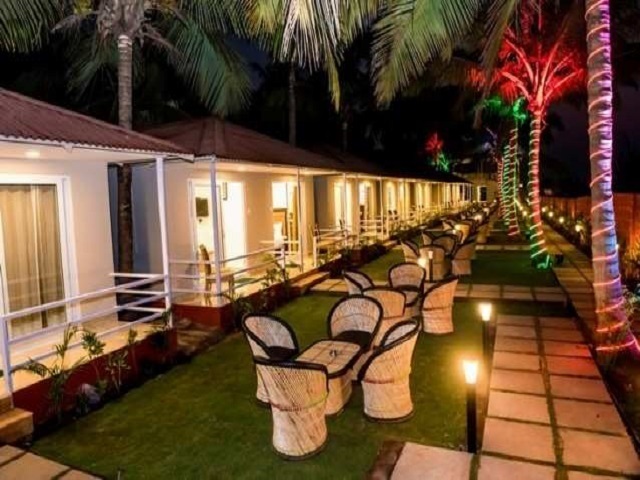 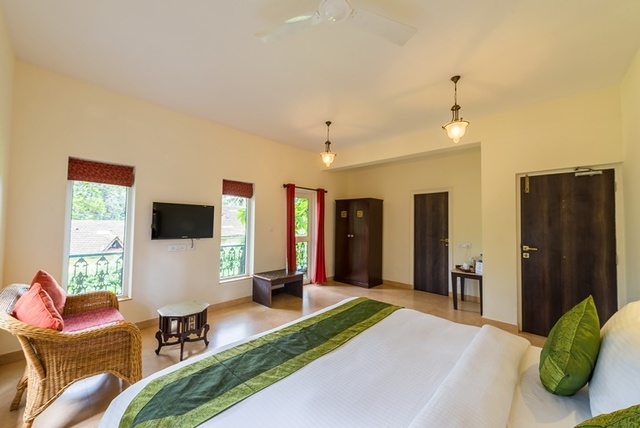 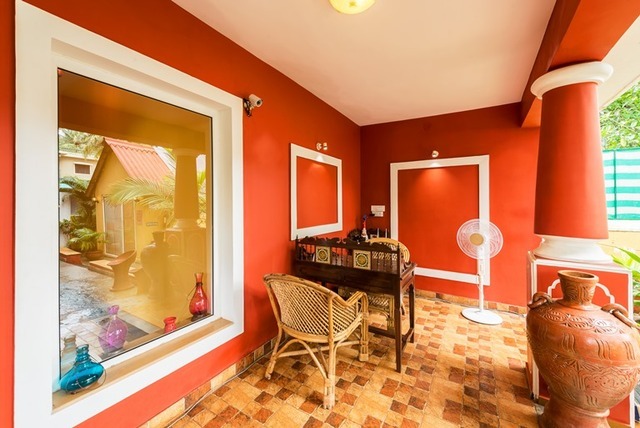 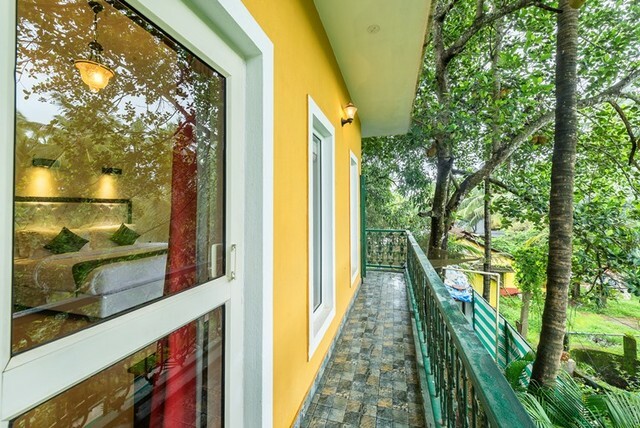 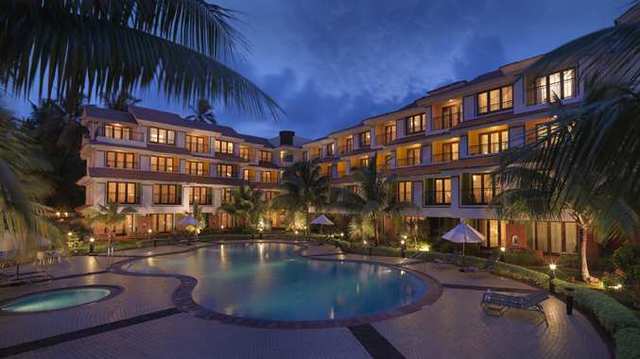 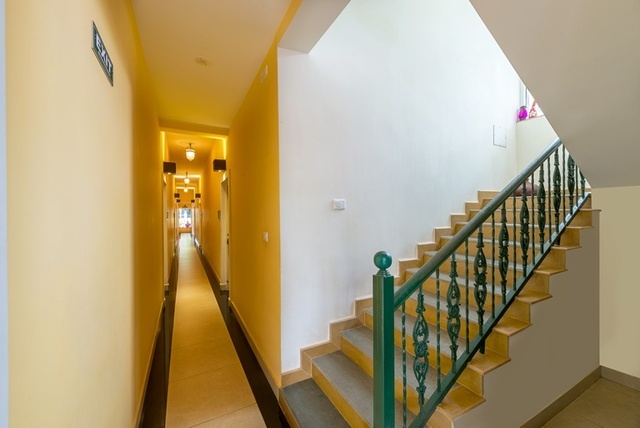 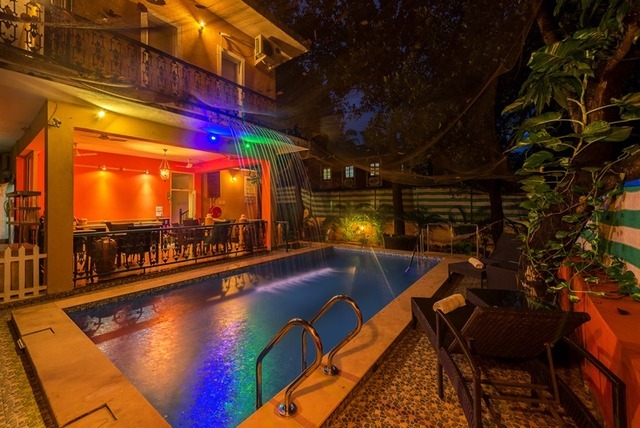 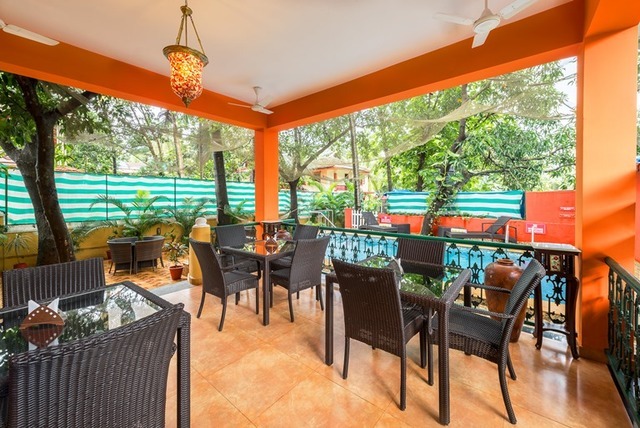 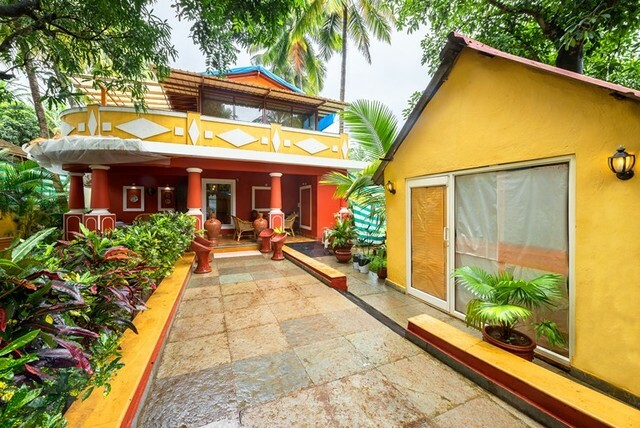 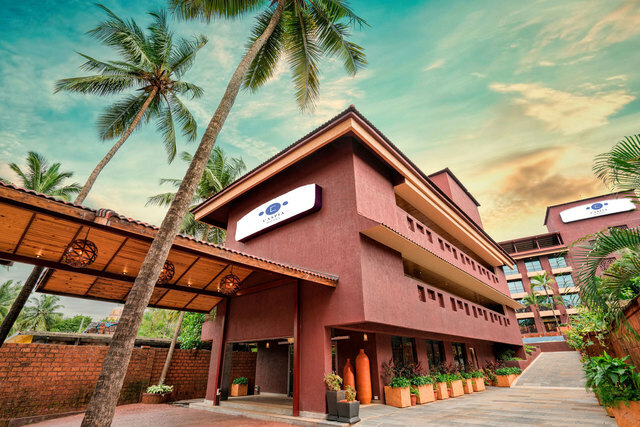 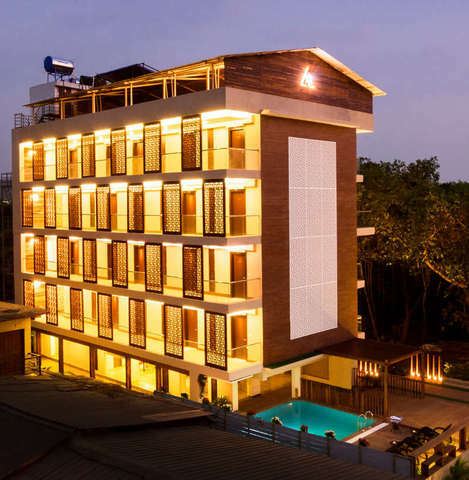 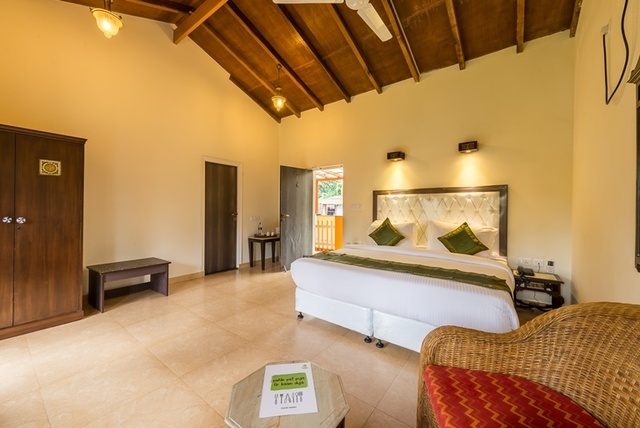 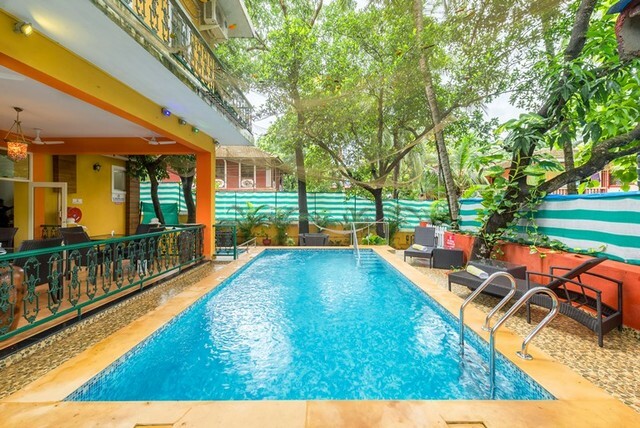 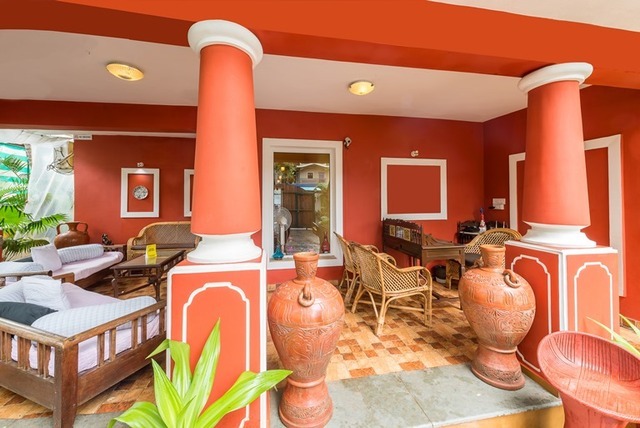 Among many hotels in Goa, the Treebo Vila de Goa is one of the best 3-star hotels in Siolim. 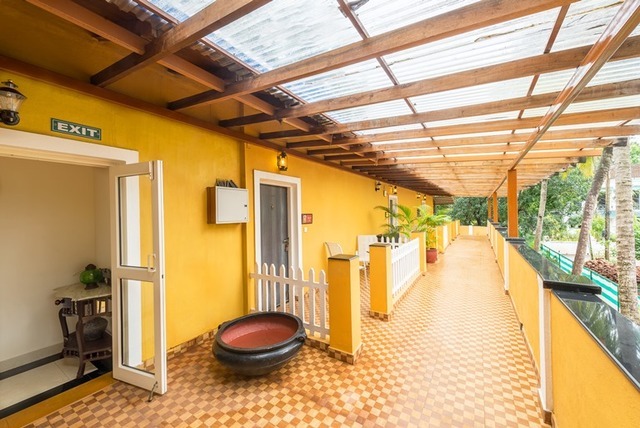 The serene village of Siolim offers a tranquil atmosphere. 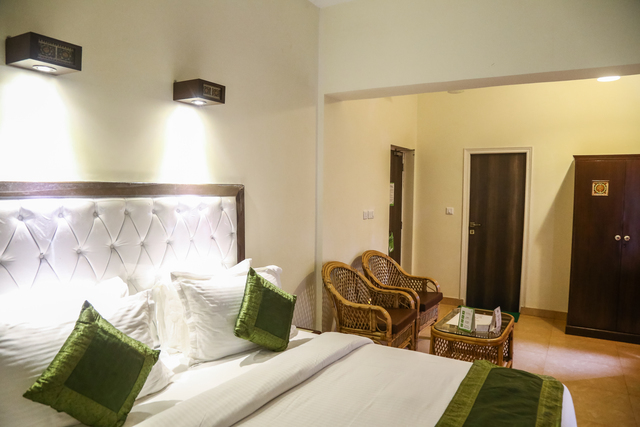 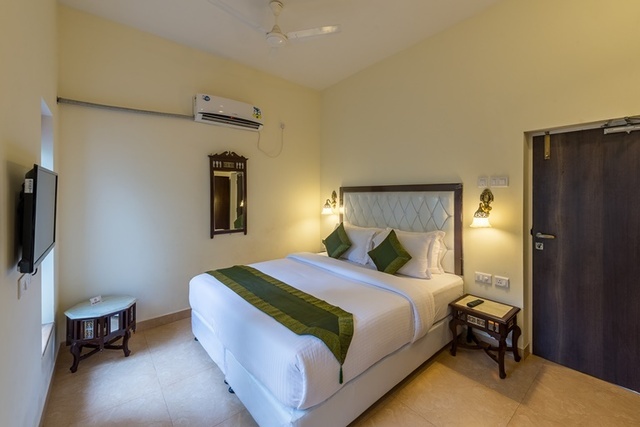 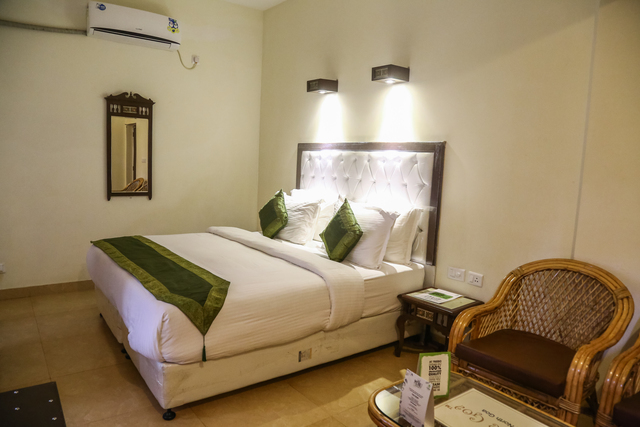 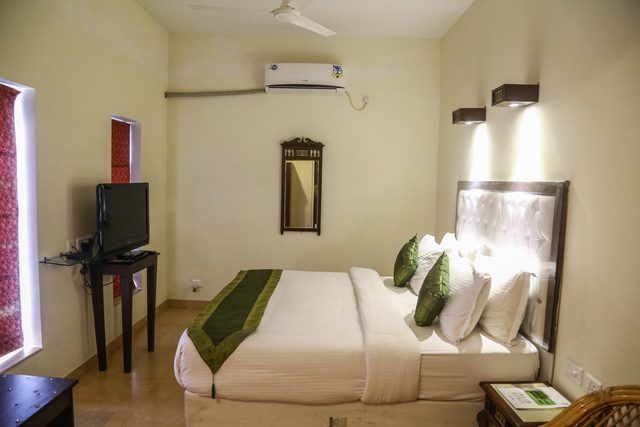 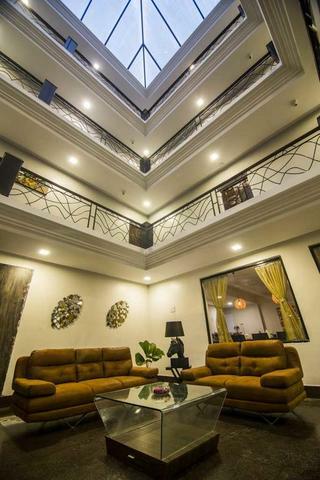 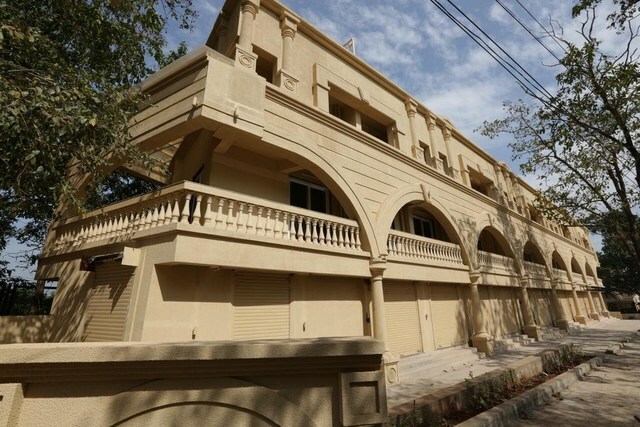 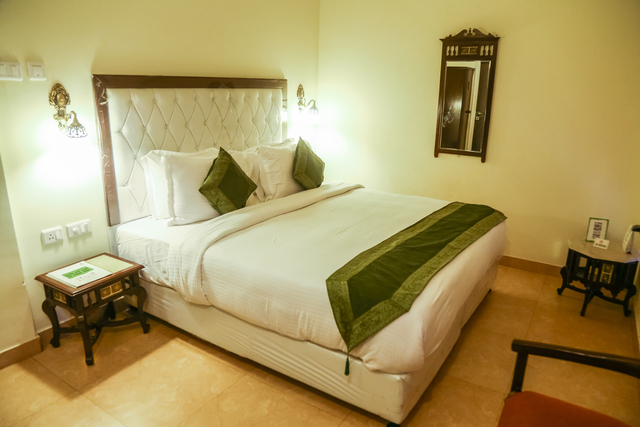 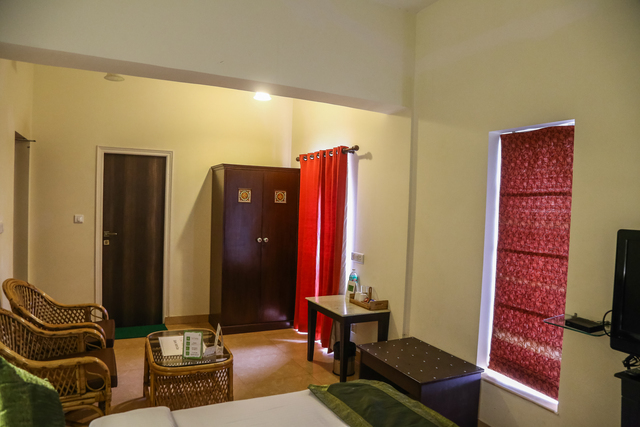 The hotel is home to 10 air-conditioned rooms tastefully designed in an elegant style and furnished with plush beds, a cane sofa and coffee table with attractive warm lights. 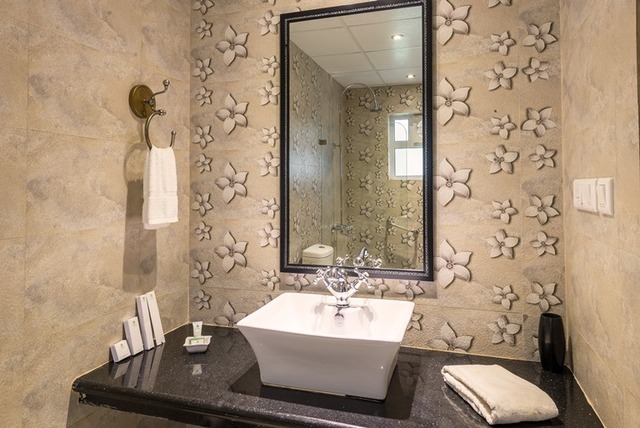 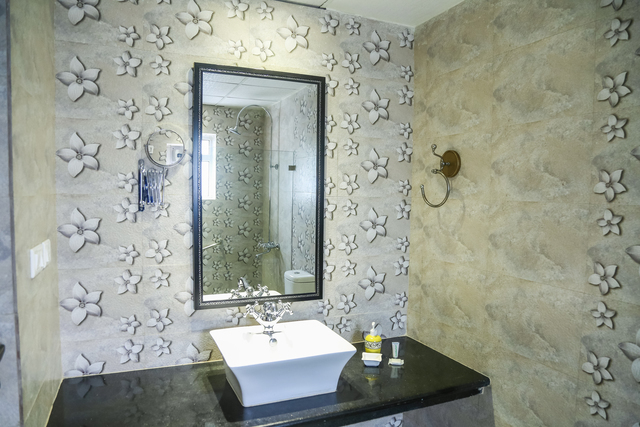 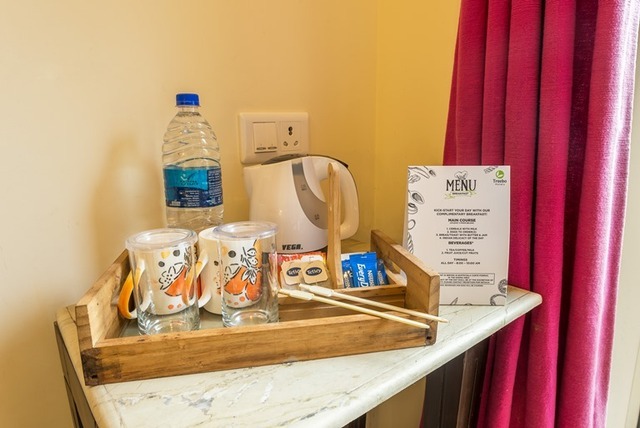 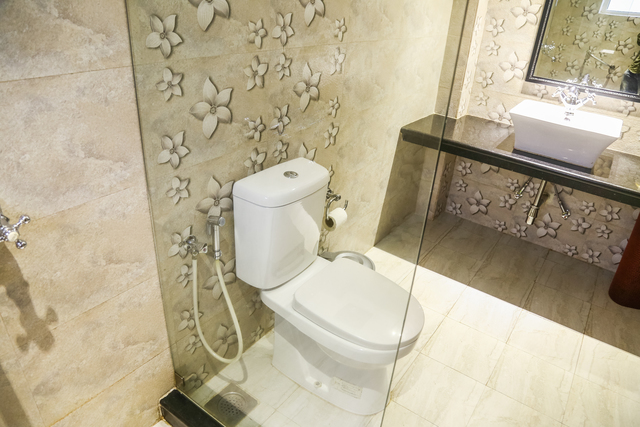 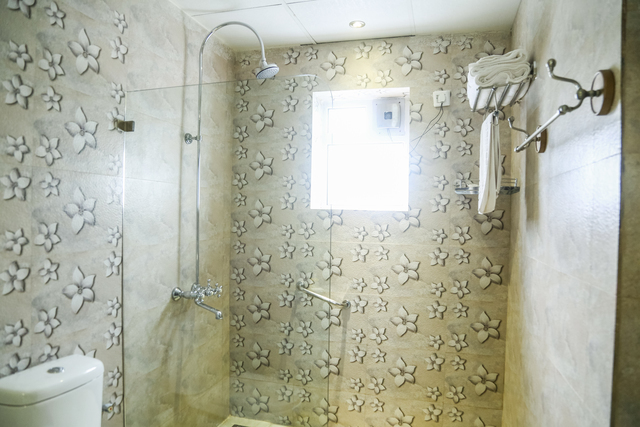 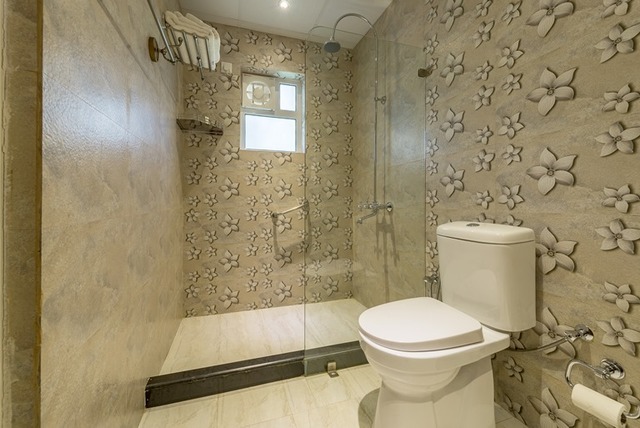 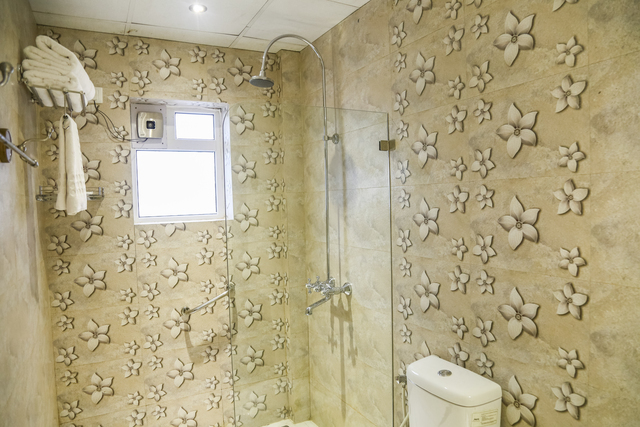 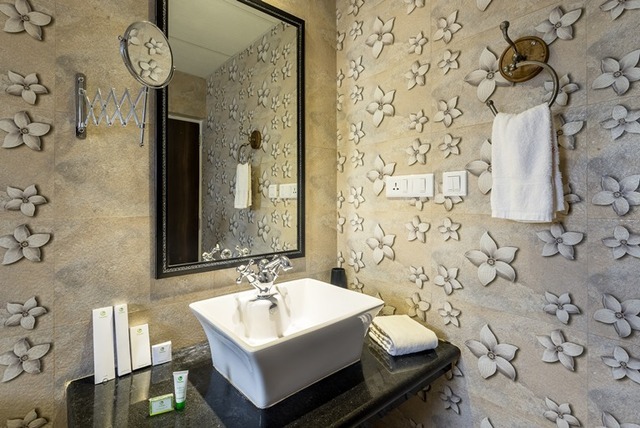 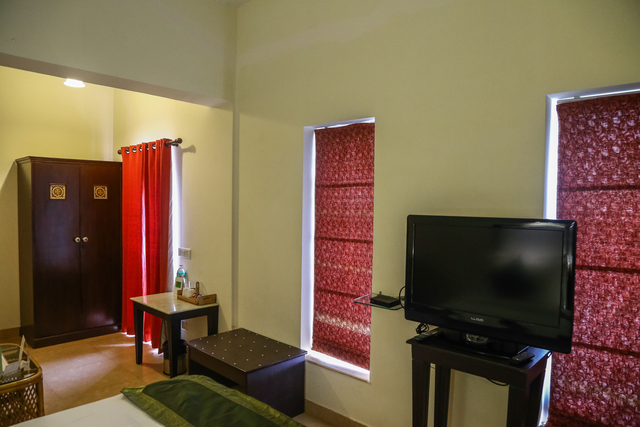 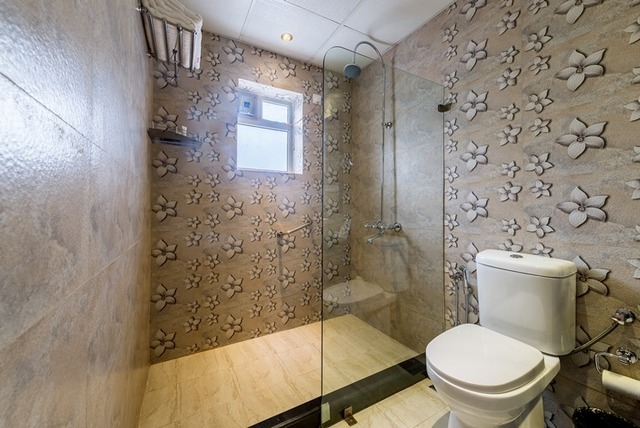 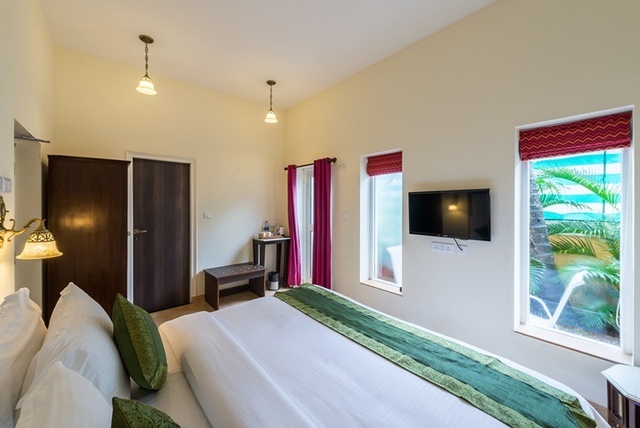 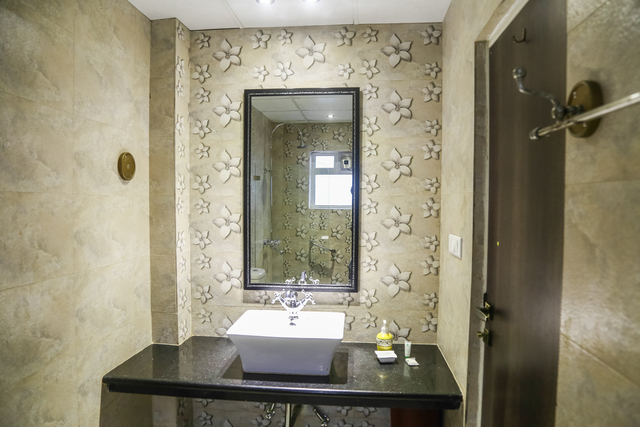 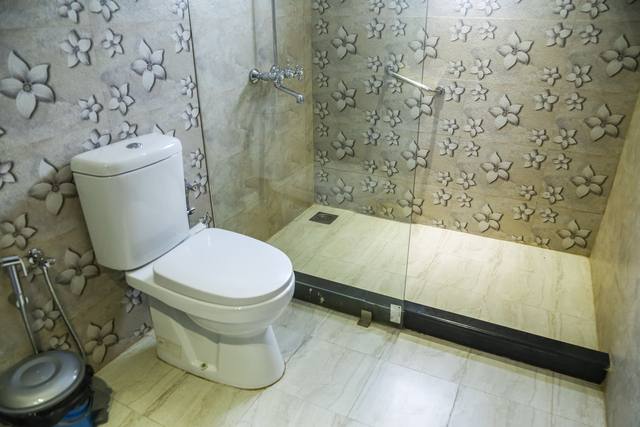 The rooms feature an LCD TV with satellite channels, a balcony and a luxe bathroom with toiletries. 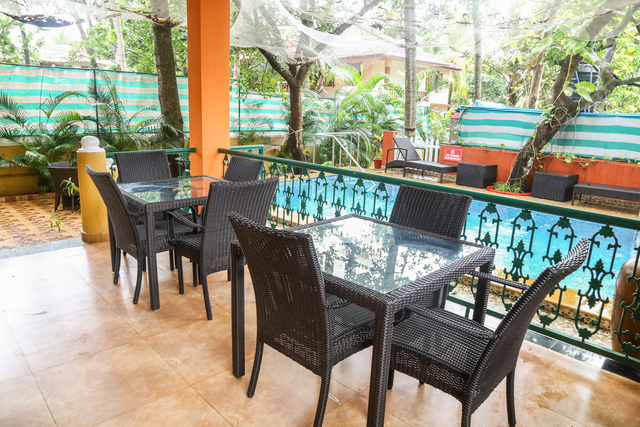 An array of scrumptious multi-cuisine dishes is served at the Treebo Vila de Goas trendy and breezy dining hall overlooking the swimming pool. 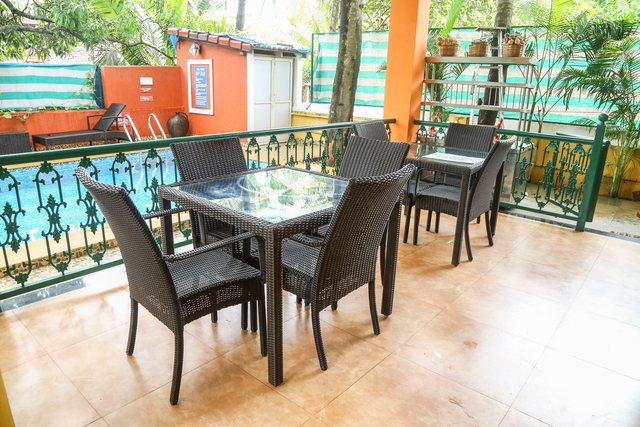 You can also make a request for a tastefully laid out table by the poolside or in the hotels backyard for more privacy. 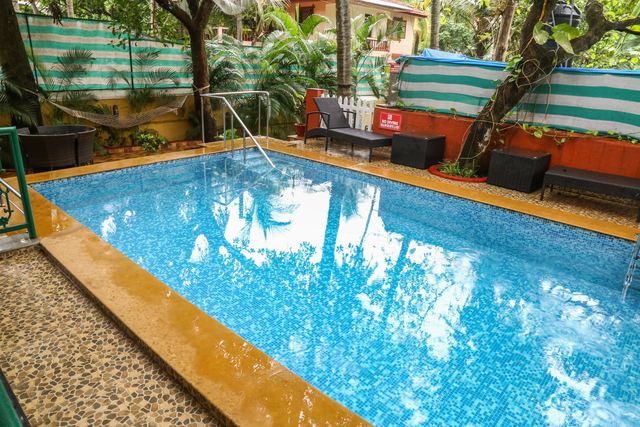 To spend a calm evening in the open, you can lay back on the poolside chaise with a book in hand or take a dip in the swimming pool to unwind. 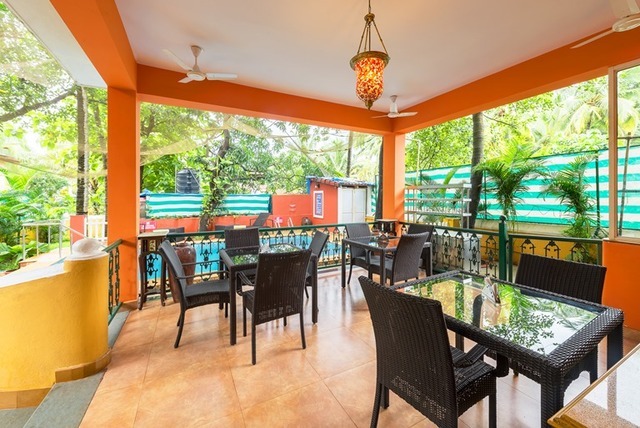 Moreover, you can dine at the many restaurants in Siolim such as Cocos Kitchen-Thai Street Food, Goa Grill , The Hangout Siolim and Teso Waterfront. 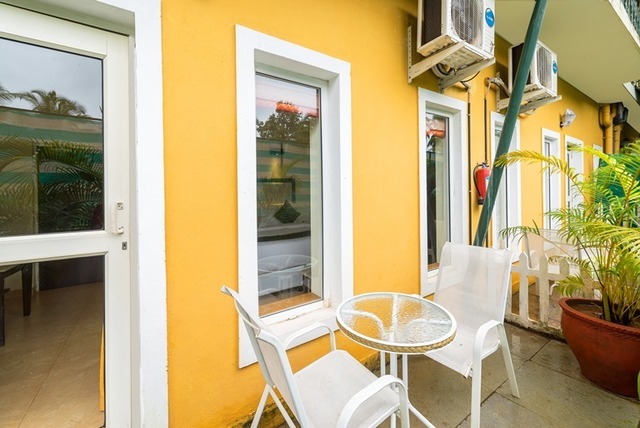 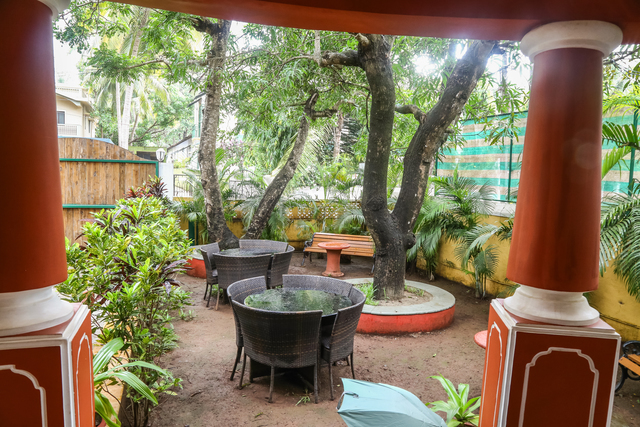 Since Siolim is very close to the Vagator Beach and Morjim Beach, you can also check out the restaurants in Vagator, Morjim and Anjuna like Jardin dUlysse, Oltremarino Italian Restaurant, Bean Me Up, Thalassa and Burger Factory.